Every hero has a story—one that defines who they are today. Heroes dare to see the world for what it could be and fight for that vision, one action at a time. This is why we started Heroes Among Us: a global program that celebrates those making a difference in the world, big or small. Vitor "Ravnuslock" Silveira created Ecopoint Brazil to restore his country's habitat one tree at a time. From Overwatch player to playable hero. A year ago Matilda Smedius answered the call, joining the cast as the voice of our 27th hero, Brigitte Lindholm. This is her story. Henchmen Studios is one of the world's best fabrication studios. Jordan Duncan is one of the world's best fabricators. Not only does he play Overwatch. 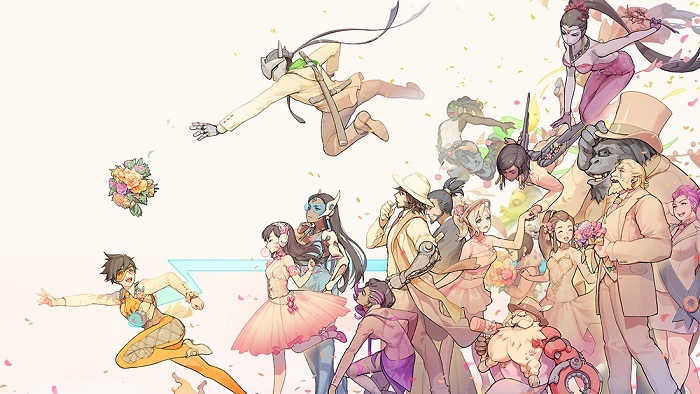 He helps bring Overwatch to life. Chae "Kkuem" Ji Yun has worked on numerous books, games, and other kinds of art projects over the last 10 years. Recently, she got the opportunity contribute to her absolute favorite: Overwatch. 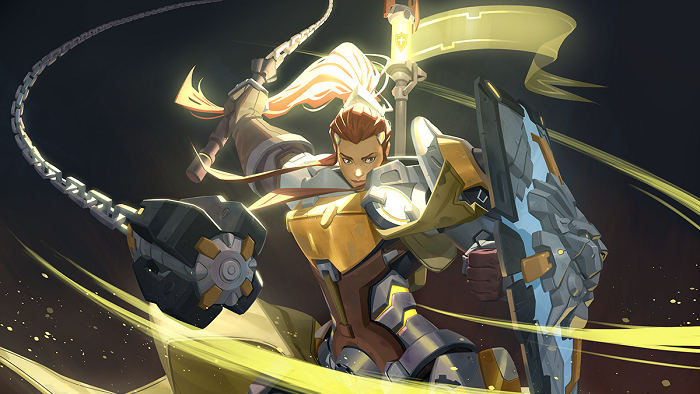 Artist Kim-Seang "Nesskain" Hong, who's worked on a number of Overwatch pieces, discusses his painting process and why he loves the game.